Time flies when you work on such awesome projects! In April 2017, I walked into the Substance Group office as an MBA new grad, excited to start a new career in marketing. This past year and a half seemed to have flown by! I have worked on some amazing programs with amazing co-workers and clients. Less than one month into my role I was working on a national campaign for New Amsterdam Vodka. Being part of a boutique agency, it allowed me to work on multiple aspects of the campaign as well as be client-facing. Being client-facing was definitely something that was important to me because I feel it helps with the development of communication skills and increases your accountability to execute deliverables. Seeing these winners enjoy the experience we had been organizing for months, made my summer! The following fall, I was working on another national campaign for Grand Marnier. This experience was especially memorable because I had the opportunity to manage a team, travel to multiple cities – some of which I had never been to before – and build out a very unique speakeasy experience. I continued to develop my management skills, and build a stronger relationship with national vendors, my manager and my co-workers. 2018 was not lacking its highlights! This year I worked with the MLSE on an empowering event for International Women’s Day. We secured a host, panelist, invited key people in Toronto and helped with various logistics. There was a panel of amazing women from a variety of backgrounds and careers. Hearing how they break barriers to overcome challenges and garner success was truly inspiring as I continue to grow within my career. Lastly, I also had the chance to produce a couple “star-studded” events. 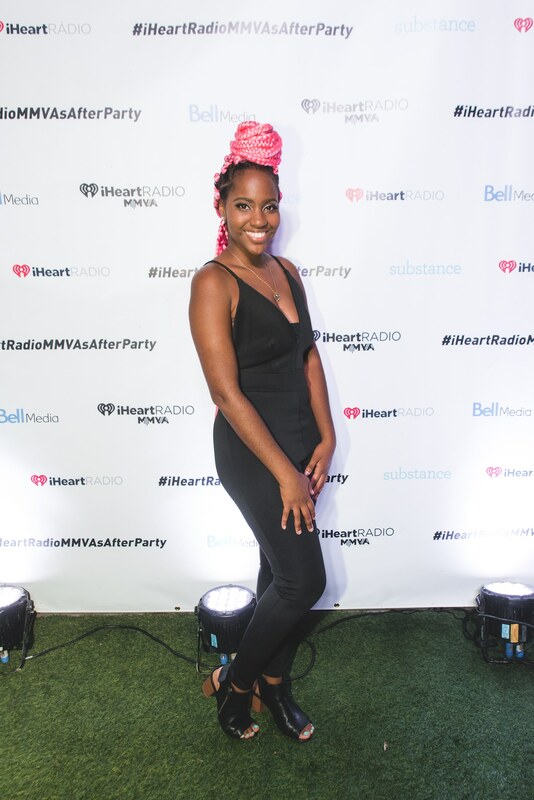 For the past few years, Substance has organized the official iHeartRadio MMVAs After Party and this year I was able to take the lead. 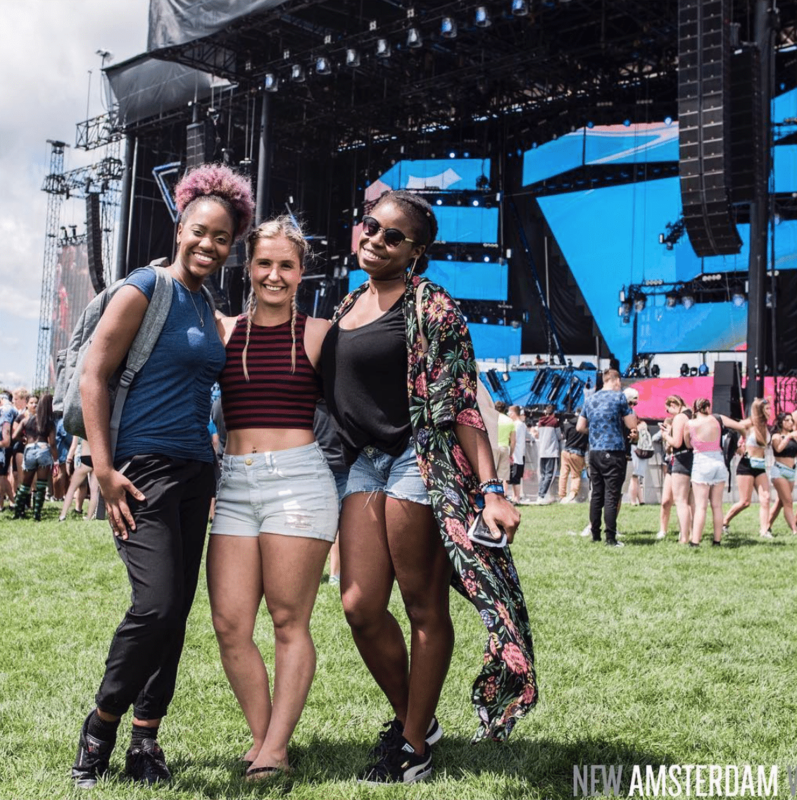 This event is always a lot of fun and there were many celebrities in attendance – 98 Degrees, Andre De Grasse, Ashley Simpson, Evan Ross, Hayden Christensen, Jozy Altidore and more. Two weeks later, during the opening weekend of Toronto International Film Festival (TIFF), we produced the House of Aurora which hosted several film premiere parties, an awards dinner, an interview suite, and networking events. Some of the key attendees included Olivia Munn, Jonah Hill, Mandy Patinkin, Bokeem Woodbine, Anna Paquin, Amandla Stenberg, and Hans Zimmer. I have truly enjoyed the programs I’ve worked on, the skills I continue to develop and being part of such a wonderful, supportive team. It’s been a great journey so far and I look forward to what’s up next.